Free webinar introducing Karbon our free application framework for building ambitious custom business applications. If you are interested in using the FileMaker Workplace Innovation Platform at a high level you'll probably want to see what we have cooked up. 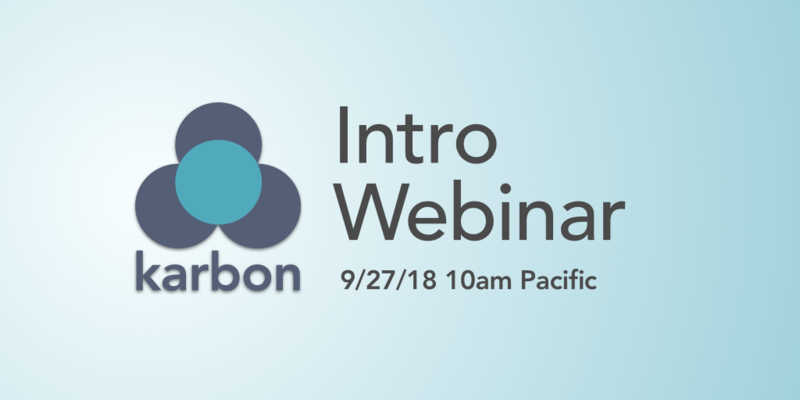 The post Karbon Webinar – Getting Started appeared first on Geist Interactive. 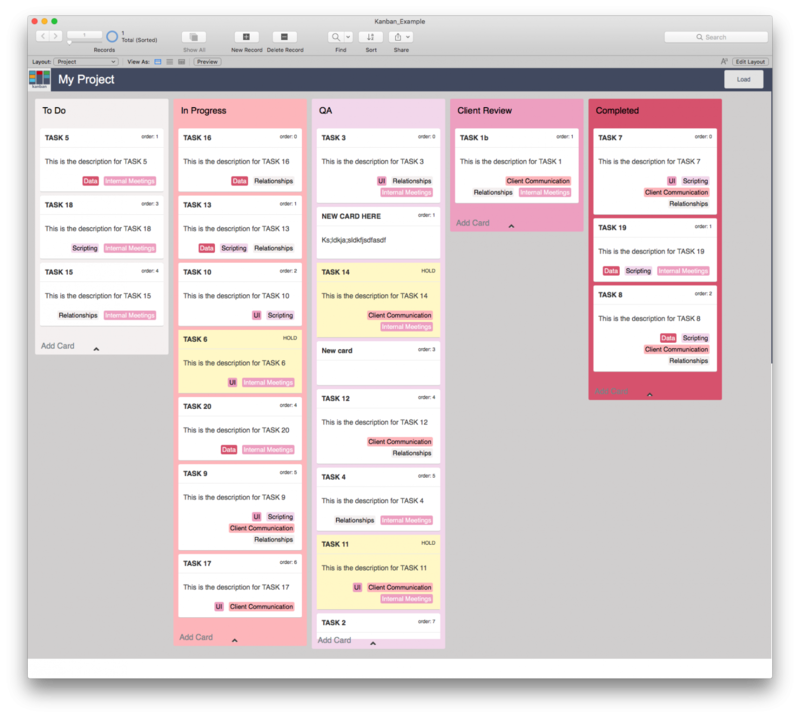 FileMaker Kanban is the latest tool that offers familiar functionality for users and flexibility for the developer. It offers great functionality and organizes your data visually into lanes and cards. The post FileMaker Kanban: Organize Your Data appeared first on Geist Interactive. 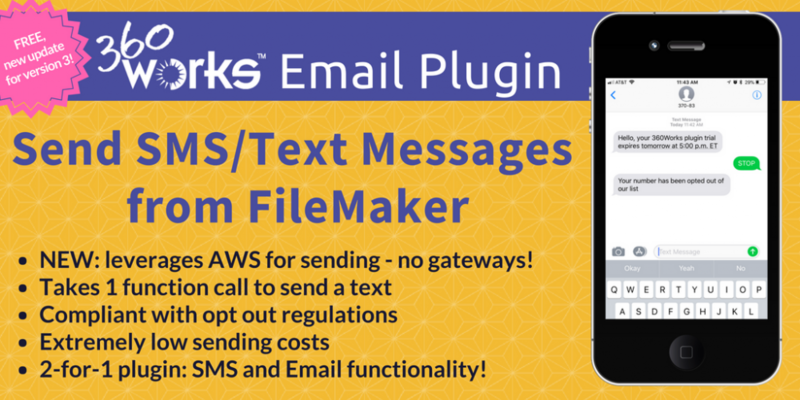 Need a Way to Send SMS/Text Messages from FileMaker? 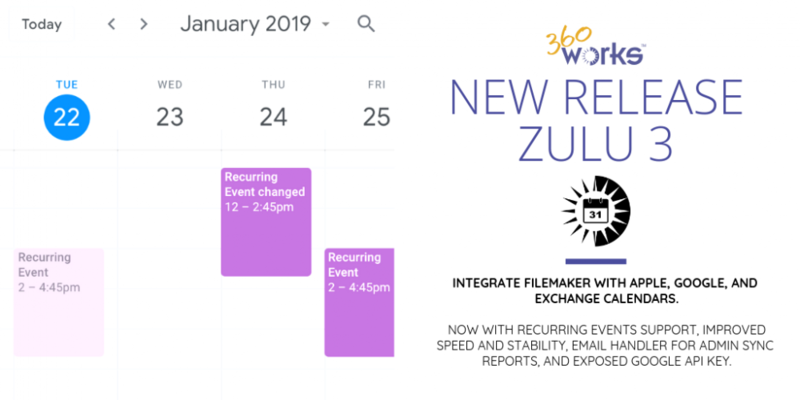 We have released a new update for the 360Works Email Plugin, version 3.1, allowing you to send text messages from FileMaker leveraging technology from Amazon Web Services along with improvements to the plugin when used on Windows. We like Amazon Web Services (AWS) and as you may have noticed, we use AWS technology in a lot of our product updates. AWS has been a scalable and reliable remote computing infrastructure for our software and we have a great depth of experience in implementing their services into our development. Recently, we've been working on improving the SMS/text message service for our Email Plugin, and Amazon's Simple Notification Service (SNS) API was the optimal technology to leverage for sending SMS in FileMaker. Unlike using other gateways, there is no need to hassle with lengthy account set ups and various expensive complicated pricing models. In fact, if you already have an AWS account you can get started for free and use the 360Works Email Plugin for sending text messages right now! Information about new SSL processes and options. Jointly authored with Wim Decorte. Discussion of new processes for monitoring FileMaker Server. Jointly authored with Wim Decorte. Extensive discussion of new methods for administering FileMaker Server. Joint authored with Wim Decorte. Hey Scientists, Clinicians, Researchers - Do you have a lot of data sitting on excel files in your computer? Have you ever wondered what is the best way to effectively store, manage and share that data with other scientists? Then this workshop is for you!! 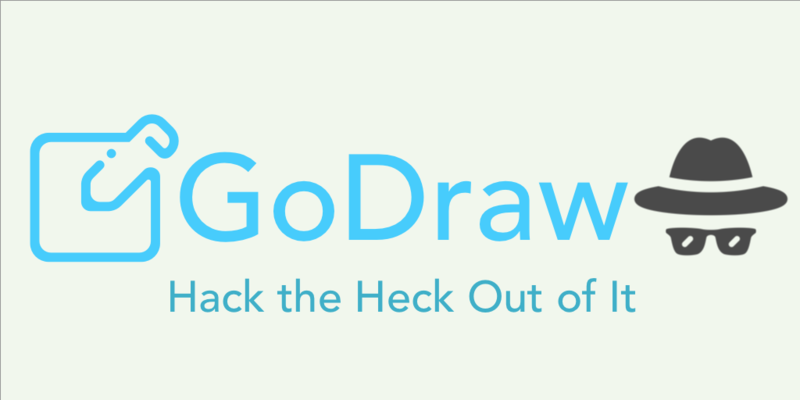 GoDraw3 is a FileMaker drawing tool for users. 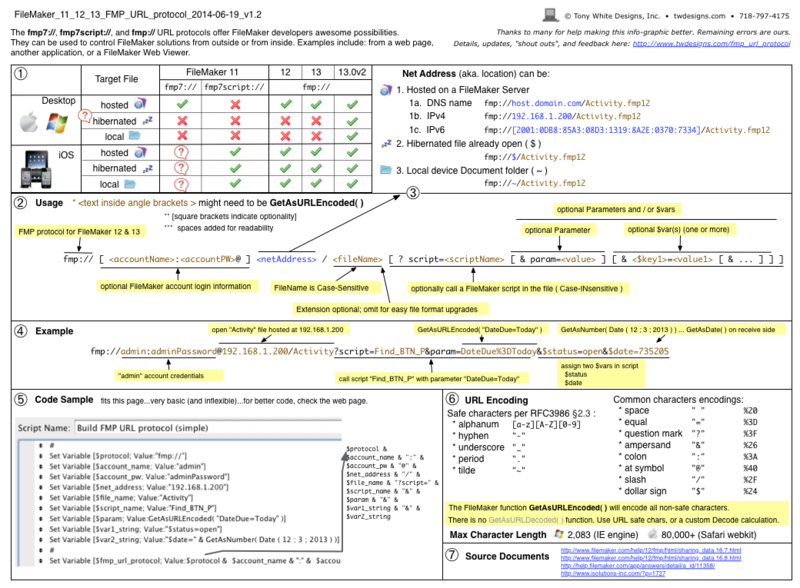 For FileMaker developers, however, it is full of customization. A developer can do with it what she wants. The post GoDraw3: Hack the Heck Out of It appeared first on Geist Interactive. FMIS includes the tables and fields needed for an inventory management solution. FMIS also has over 40 desktop layouts, including 3 templates. FMIS is extremely flexible. FMIS is not an off-the-shelf solution. Minimal scripting ensures that your organization can define your own business logic to meet your needs. FMIS also has a minimal relationship graph, enabling you to build your system on the graph model of your choice. FMIS includes an overview course to help you quickly learn how to use this flexible tool. FMIS is free. Course and download information can be found here. • Order Types (e.g. Sales Order, Purchase Order Work Order, etc. using the universal data model). Courses include written descriptions, video tutorials, and downloadable demo files. The courses are optional and start at $99. New Leaf Data, LLC is a FileMaker Business Alliance company in northwest Ohio. New Leaf Data, LLC created the website FileMaker Inventory Resources. The FileMaker Let function is your tool to make a calculation readable, well formatted and easy to debug. Let us discuss how it can be used. 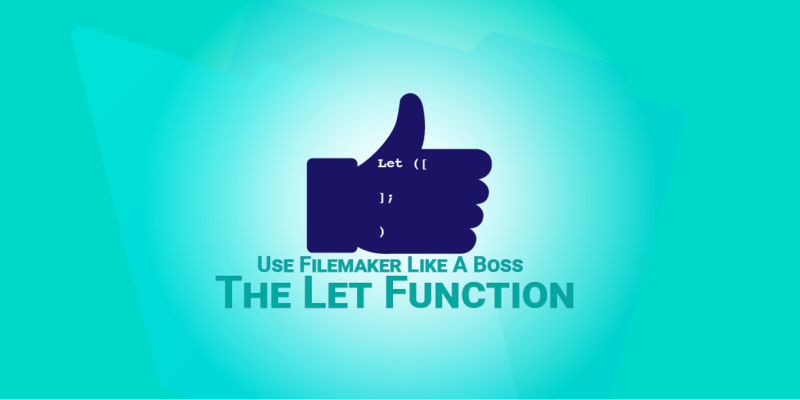 The post Like a Boss: Let us Discuss the FileMaker Let Function appeared first on Geist Interactive. 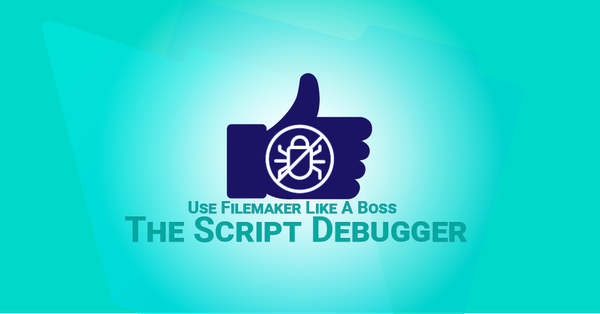 The FileMaker Script Debugger is powerful. Its features are often overlooked. 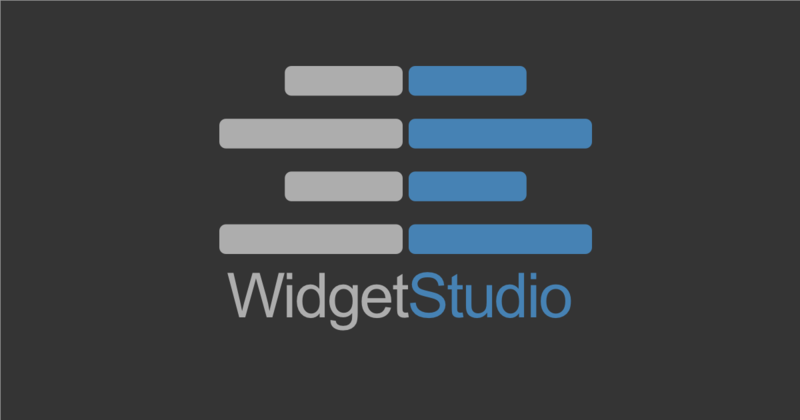 In this post we examine the buttons that control stepping through a script. The post Like a Boss: Using the Script Debugger to its Full Potential appeared first on Geist Interactive. Hiring a developer is about creating a working relationship. You want someone who gets your business and gets you. Having a good working relationship often determines the success or failure of a development project. 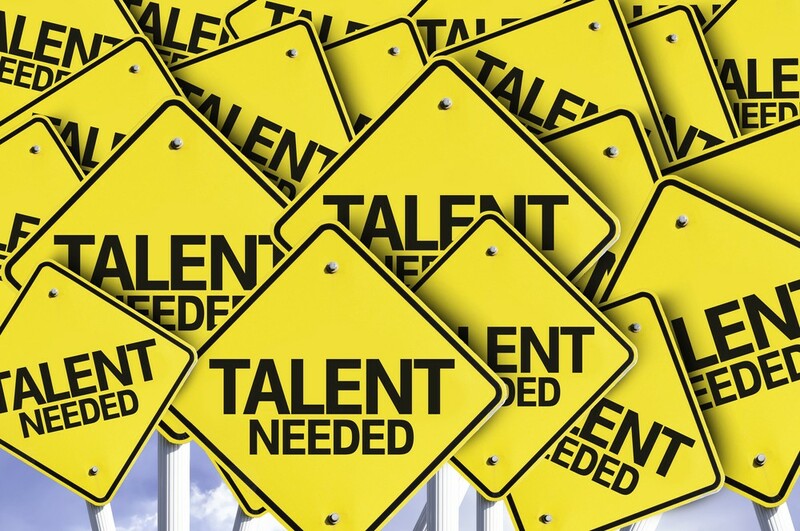 Hire someone you are comfortable with who also has the skills necessary to make your project successful. Beyond the quality of the working relationship, there are several questions to ask that will help you determine if you have chosen the right developer. This SQL code generator will generate ExecuteSQL() code for FileMaker allowing you to use unsafe field names and make changes to database schema after making the code. If you have feedback of any kind such as bugs or feature requests please visit the support topic for this file. One of the standout new features of FileMaker Pro 16 is native support for the JSON data-interchange format. In addition to providing easy integration with a host of online services, it also provides developers with the tools to create robust hierarchical structures for use entirely within FileMaker. This hierarchical JSON viewer / editor file provides some tools for visualizing, manipulating, and leveraging JSON text.